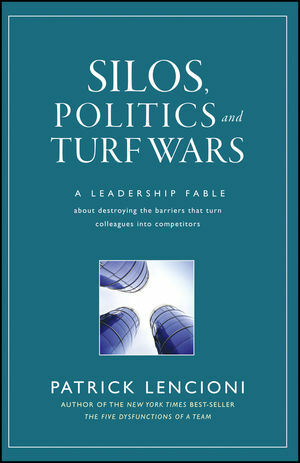 As with his other books, Lencioni writes Silos, Politics, and Turf Wars as a fictional—but eerily realistic—story. 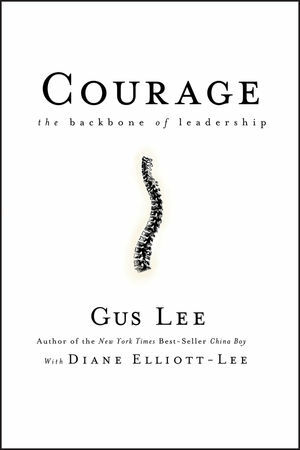 The story is about Jude Cousins, an eager young management consultant struggling to launch his practice by solving one of the more universal and frustrating problems faced by his clients. 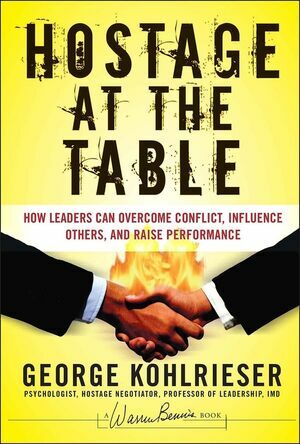 Through trial and error, he develops a simple yet ground-breaking approach for helping them transform confusion and infighting into clarity and alignment. 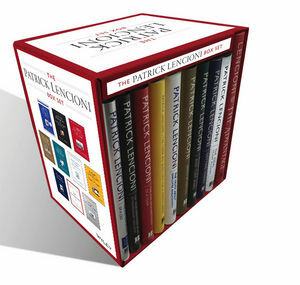 SALES TRACK RECORD: Lencioni publications are best sellers! 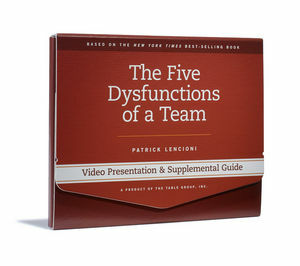 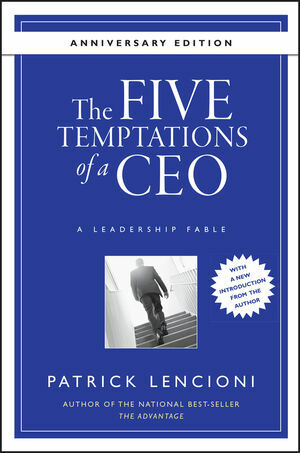 The Five Dysfunctions of a Team has turned into a runaway hit and become a mainstay on several bestseller lists. 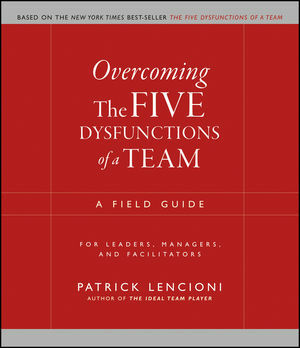 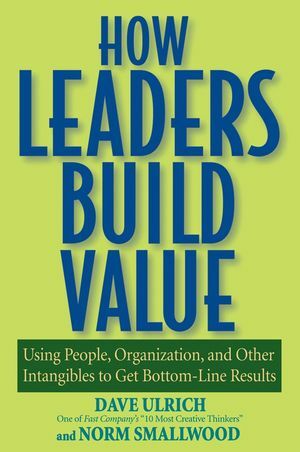 TRUE TO THE "LENCIONI FORMULA": Like his other successful stories, this one tackles a tough business issue in both an entertaining and instructive way.